Looking for a unique location for a special event? 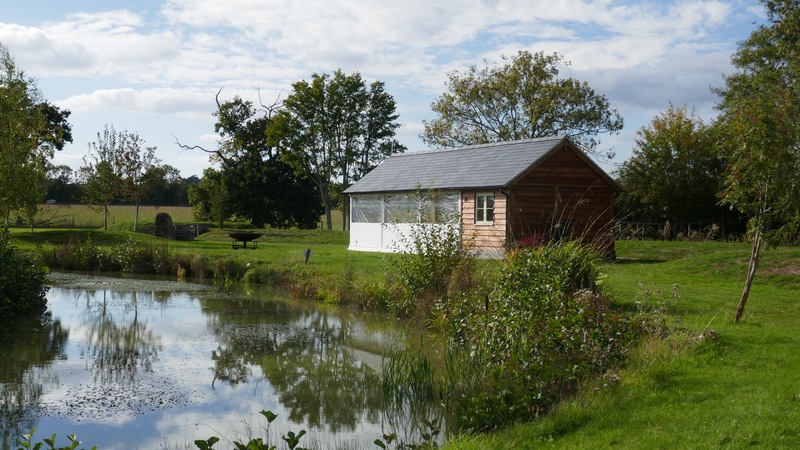 Situated near our pretty lake providing a stunning backdrop for any occasion the purpose built Lake Hut can be perfect whatever the weather. The Lake hut can be used as part of a corporate event or for a private party and bookings can be taken for daytime, evening or weekend events. We can also cater for your event and our premises are licensed.